Measure performance and gain your client’s trust. Swept offers you the ability to inspect the quality of your employees' work with an extremely simple and easy to use app. 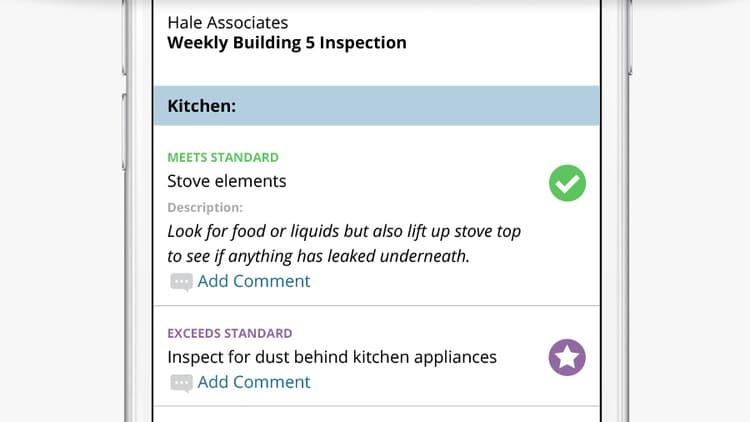 Managers can easily create custom inspection plans that can be used to create cleaning inspection reports using any iOS or Android smartphone. Inspection plans can include unlimited inspection points and can be easily organized to make sure every area needing attention is inspected thoroughly. When conducting onsite inspections, managers are able to simply rate the quality of each inspection point. In addition to selecting an easy to understand rating, they can easily record comments, and take photos to provide clear communication for their rating. All too often inspections are completed and your client doesn’t even know you were there. The best inspection is the one your client knows about. 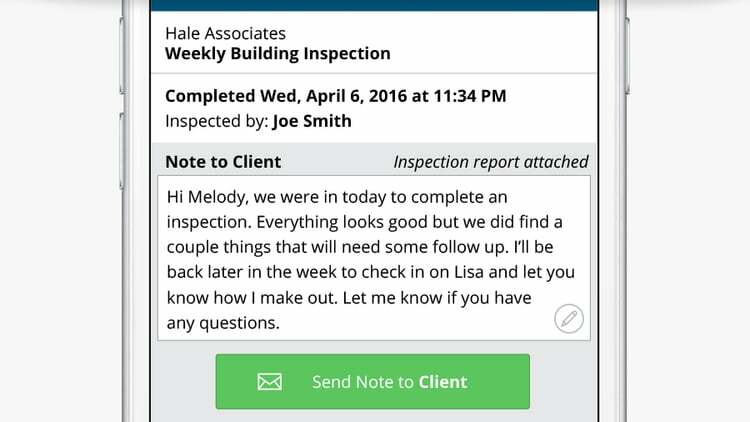 Swept allows you to easily record notes about the inspection and send it to your client before you even leave the building. Let them know the great work your team is already doing. Swept is used by many companies just like yours to save time, improve communication, reduce costs, and organized the chaos. Watch our micro demo on Cleaning Inspections to see how Swept can help your business. 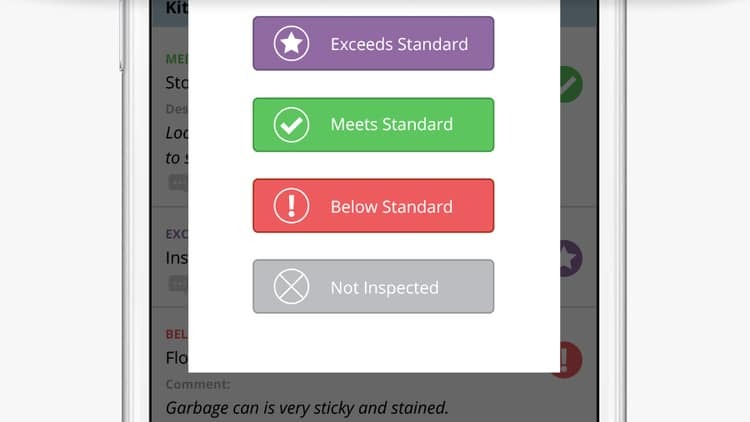 Looking for Janitorial Cleaning Inspection Software?